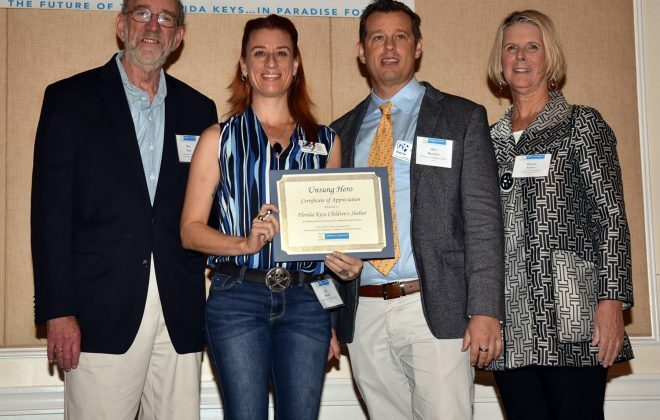 The Florida Keys Children’s Shelter is grateful to the Monroe County Substance Abuse Policy Advisory Board for awarding us the Edward Byrne Memorial Justice Assistance grant. We’re honored to have been entrusted to bring the highly respected All StarsTM program to our Monroe County Schools. 8.3% admitted to selling drugs in the last 12 months, versus 6% statewide. 22.8% said they used marijuana in the past 30 days, versus 17% statewide. 43.7% said they have used an illegal drug, versus only 13% of Florida Keys middle schoolers. It’s common sense that here in our own neighborhoods, it’s easier to stop problems before they start, by educating Monroe County middle school students on how to face the inevitable temptation of drugs. Research consistently demonstrates that early intervention is essential to prevention and positive character development. Substance use and violence are rare among later elementary-aged students. However, research shows that attitudes and beliefs formed during these years predict the development of problems later on. 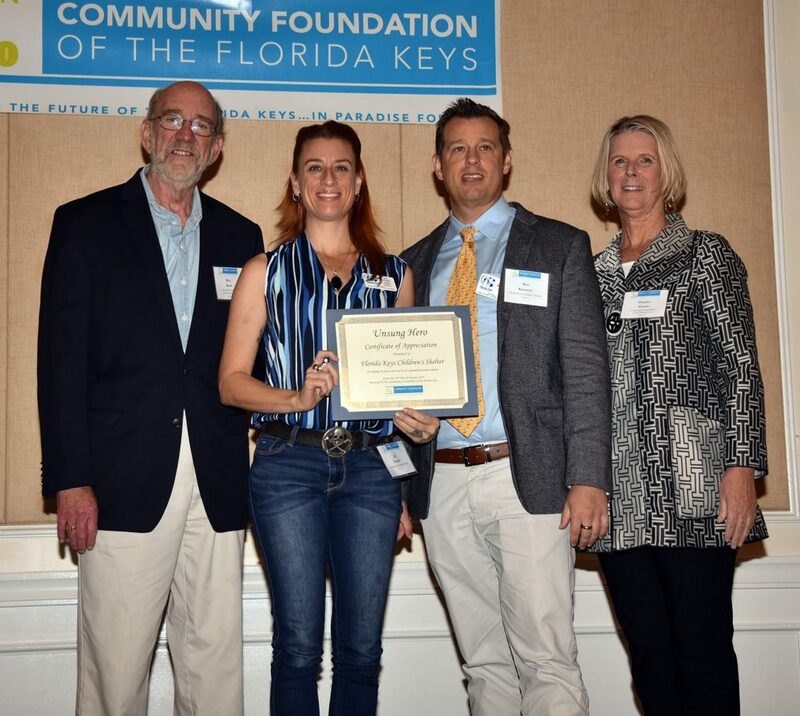 To learn more about the All StarsTM program or find out how a young person or group can register for training, contact Katie Raskob at 305-852-4246 x232. Help make our community, safer, stronger and healthier. Right here. Right now.